Plum City – (AbelDanger.net). 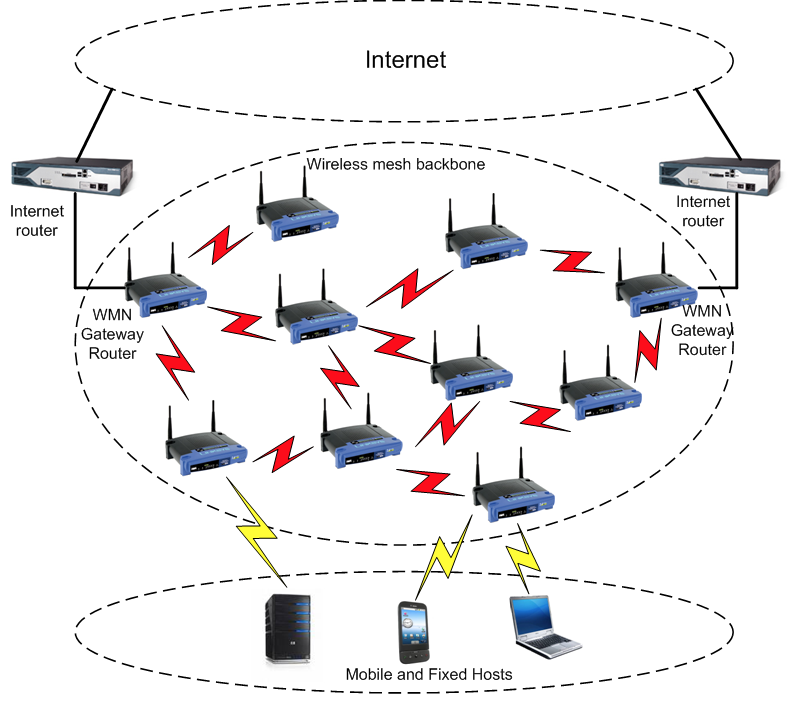 United States Marine Field McConnell has linked Malicious Exit Nodes embedded in wireless meshes used by associates of the MI-3 Educators Livery Company, to Barack Obama’s alleged deployment of a DMORT morgue from Putnam county NY for a broadcast of a ‘Wag the Dog’ propaganda story of the virtual massacre at the Sandy Hook Elementary School in Newtown, Connecticut, on December 14, 2012. McConnell claims that MI-3 agents founded the Educators Company as a Guild on May 24, 2001 to give malicious educators wireless mesh access to DMORT patent-pool devices and support a continuity-of-government operations plan associated with the “first live-broadcast mass snuff film in human history” on 9/11. 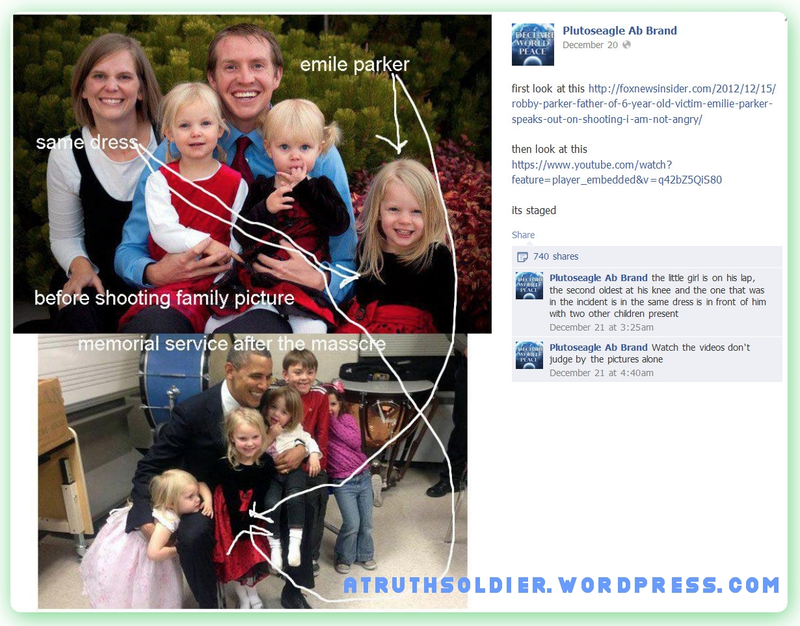 Even further, Eric Holder was in CT meeting with the Gov approx 2 weeks earlier, and was in Sandy Hook meeting with the Gov and State police the day or so after the attack. There is a video wherein the CT Gov says (very close paraphrase). Operation Gladio in our faces anyone?? NO links, I am busy, if you care, you can find both the above references in a careful search. Oh, and look into the presence of the DMORT scrambled from Putnam county NY (where a school shooting drill was being enacted that very morning). That is a FEDERALLY funded high tech mobile mortuary that has a few bells and whistles you wouldn’t believe. There are 10 in the country. The CT medical examiner Carver referenced this DMORT at his presser when he said, “it wasn’t a tent, it was this, this MAGNIFICENT THING”. “On December 14, 2012, 20-year-old Adam Lanza fatally shot twenty children and six adult staff members in a mass murder at Sandy Hook Elementary School in the village of Sandy Hook in Newtown, Connecticut. Before driving to the school, Lanza shot and killed his mother Nancy at their Newtown home. As first responders arrived, he committed suicide by shooting himself in the head. It was the second deadliest mass shooting by a single person in American history, after the 2007 Virginia Tech massacre, and the second deadliest mass murder at a U.S. elementary school, after the 1927 Bath School bombings in Michigan. “A Disaster Mortuary Operational Response Team or DMORT is a team of experts in the fields of victim identification and mortuary services. DMORTs are activated in response to large scale disasters in the United States to assist in the identification of deceased individuals and storage of the bodies pending the bodies being claimed. For organizational purposes, the country is divided into ten regions, each with a Regional Coordinator. For the duration of their service, DMORT members work under the local authorities of the disaster site and their professional licenses are recognized by all states. DMORTs are organized under the Department of Health and Human Services National Disaster Medical System. The DMORTs are composed of civilian funeral directors, medical examiners, coroners, pathologists, forensic anthropologists, fingerprint specialists, forensic odontologists, dental assistants, and radiographers. They are supported by medical records technicians and transcribers, mental health specialists, computer professionals, administrative support staff, and security and investigative personnel. When a DMORT is activated, the personnel on the team are treated and paid as a temporary Federal employee. 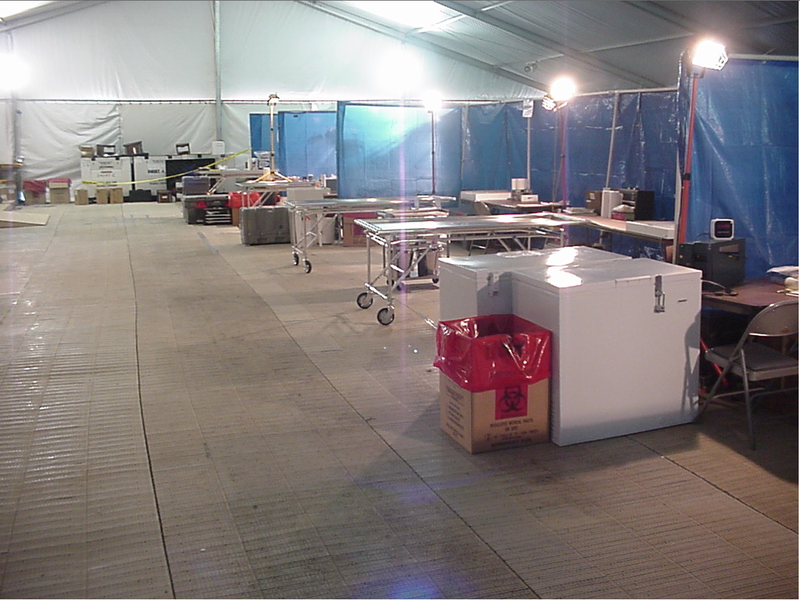 The Department of Health and Human Services maintains three Disaster Portable Morgue Units (DPMU) which are staged at HHS Logistics Centers, one each in Frederick, Maryland, Fort Worth, Texas, and San Jose, California. Each DPMU is a cache of equipment and supplies for a complete morgue with designated workstations for each process the DMORT team is required to complete. The committee’s work came to the attention of the Federal Government following the complaints of families whose family members had been lost in airline incidents. The families felt that the remains hadn’t received adequate treatment. The United States Congress passed the Family Assistance Act in 1996.The National Transportation Safety Board (NTSB) was assigned the role managing the Federal response to aviation disaster victims and their families. The division responsible for this response was the Office of Family Affairs, later renamed the Office of Transportation Disaster Assistance. The NTSB made use of DMORTs to handle large scale transportation disasters. It is a two-part process that utilizes a sophisticated computer program for matching physical characteristics. The families of the deceased provide as much information about them as possible: dental records, x-rays, photographs or descriptions of tattoos, clothing and jewelry; blood type information and objects that may contain the deceased’s DNA, such as hair or a toothbrush. The information gathered, called antemortem, or “before death” information, is entered into a computer program called VIP (Victim Identification Profile), which is capable of assimilating 800 different item categories, including graphics, photographs and x-rays. As forensic scientists (pathologists, anthropologists, odontologists) examine the recovered remains, they enter their findings – called postmortem data—into VIP (Victim Identification Profile). Depending on the availability of data, the WIN-VIP system enables scientists to match the remains to their identity. For the World Trade Center disaster [live broadcast mass snuff film event], U.S. Secretary of Health and Human Services Tommy G. Thompson activated the National Disaster Medical System. It was the first time this federally coordinated response system had been activated on a full nationwide basis.